In 2001, I launched my career in real estate by remodeling and reselling homes. When I became a Realtor in 2003, I was initially licensed with Keller Williams. 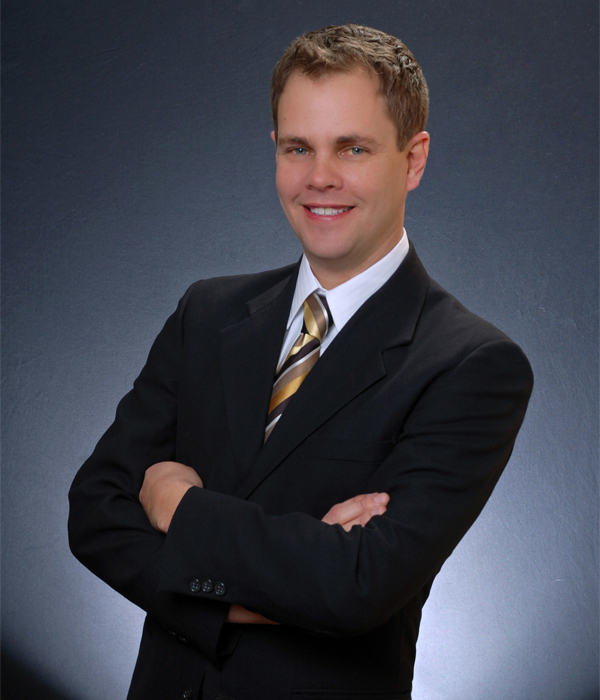 I made the transition to Lakes Area Realty in 2010 and started the Chris Dennis Group. My team started out selling investment property and representing new construction builders. Starting in 2008, I transitioned some of my business into the foreclosure and short sale (pre-foreclosure) market during the downturn in the real estate market. As the market recovered, my business has moved back into traditional real estate. Currently, I manage the short sale division of Lakes Area Realty in Uptown and I also am the #1 listing Realtor and the #1 Realtor in total transactions. At Lakes Area Realty, Steve Havig, our broker and a former President of the Board of Realtors (2009), expects a high level of professionalism and ethics from all his realtors. Not only do clients benefit from our high standards, but also from my wide range of professional experience and negotiation skills. I personally rank in the top 5% of Realtors nationwide in sales, and I have been awarded Super Real Estate Agent for seven consecutive years – 2010 through 2017 – by Mpls/St. Paul Magazine. I have sold more than 600 homes and negotiated more than 300 short sale transactions for myself and other realtors. I also own investment property throughout the Twin Cities and actively represent both first time and repeat investors. Since founding my team, we have completed more than $150,000,000 in real estate transactions. Recommendations and client reviews can be found on my LinkedIn page. My LinkedIn profile can be accessed at http://www.linkedin.com/pub/5/76a/65a. Additional information about my biography and listings can be found at www.lakesarearealty.com and www.TheChrisDennisGroup.com. My business Facebook page can be found at https://www.facebook.com/chrisdennisgroup/. Most of my business is driven from referrals. I enjoy finding my clients the right house at the right price, and I am certain to put my client’s needs and concerns as the highest priority.